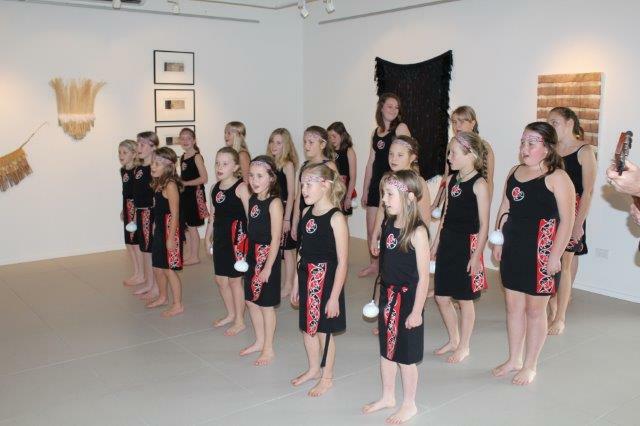 On Saturday 1st June at 3pm we had the opening of our exhibition “Aotearoa”. 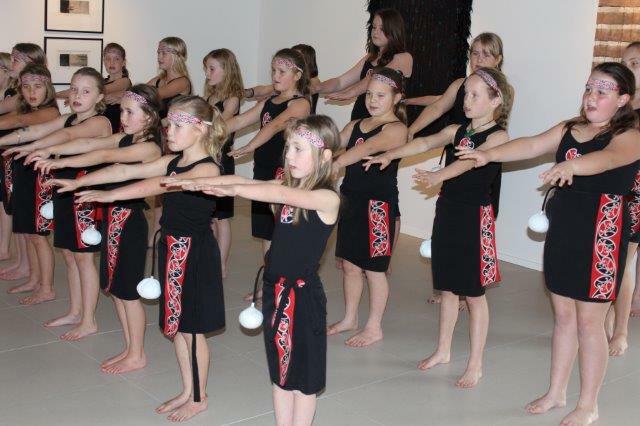 As the exhibition is a celebration of our culture, history & environment, it was very appropriate to have Oxford Area School’s Kapa Haka group come along and perform for us. They put on a wonderful performance!